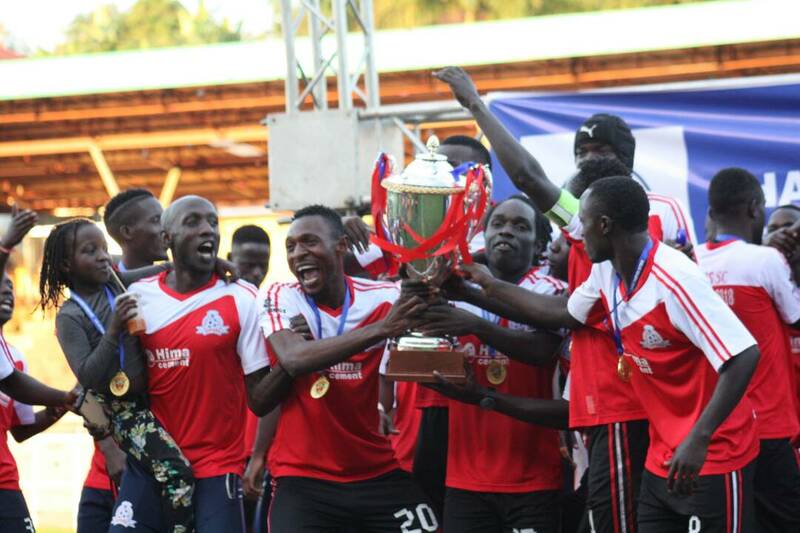 Defending Uganda Premier league champions Vipers SC will start their title defence at home to newly-promoted side Ndejje University. This was confirmed after the 2018/19 league fixtures were finally released just days to its (league) start. The game at home to Ndejje will be the first to be played at the newly refurbished St. Mary’s stadium in Kitende. The stadium has been undergoing a major make-over in the past three months after it was deemed unfavourable for international games. It’s playing surface has been upgraded from natural grass to Astroturf in an attempt to making it more modern, something which has been approved by FUFA. The other seven matches on day one will see giants KCCA play at home to Tooro United (former Soana), URA hosts Paidha Black Angels, SC Villa will play away to Kirinya Jinja SS while Onduparaka hosts newly promoted Nyamityobora FC. Elsewhere on the same day, Mbarara City will host Express FC at a yet to be named venue after the Fufa Club Licensing Committee are yet to approve Kakyeeka stadium. The other game on Friday will see Bright Stars host new-look Maroons while Police will host Bul in their first game the following day in the only game on Saturday.